A picture is worth a thousand words, a visit is worth a million. Twice a year, you have the opportunity to experience first-hand the AUBG student life and academics during the Open House days. You can become a student for a day this November or come and see us in the spring! If you can’t make it on one of our Open House days, you can always schedule a personal tour/visit. 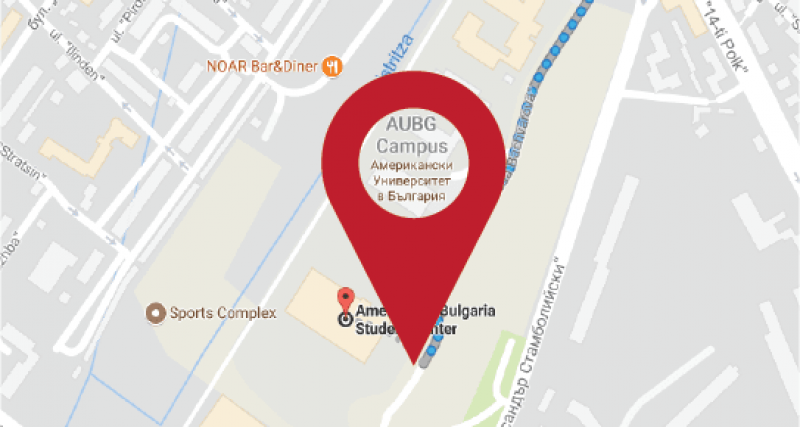 Come and see it for yourself - experience the atmosphere at AUBG, attend lectures, and get answers to your questions. The Open House Schedule is available here. Enjoy the day at AUBG at its fullest. Please send us an email if you plan to come with an organized group of 15 people or more.